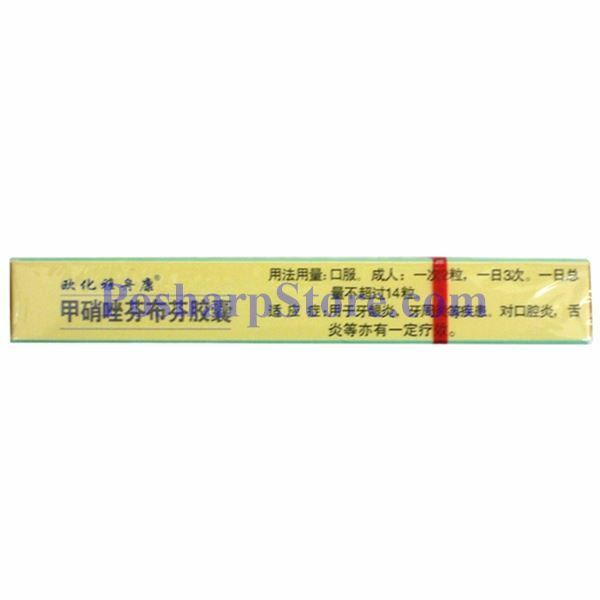 Metronidazole is a nitroimidazole antibiotic medication used particularly for anaerobic bacteria and protozoa, while fenbufen is a non-steroidal anti-inflammatory medication component used primarily to treat inflammation. 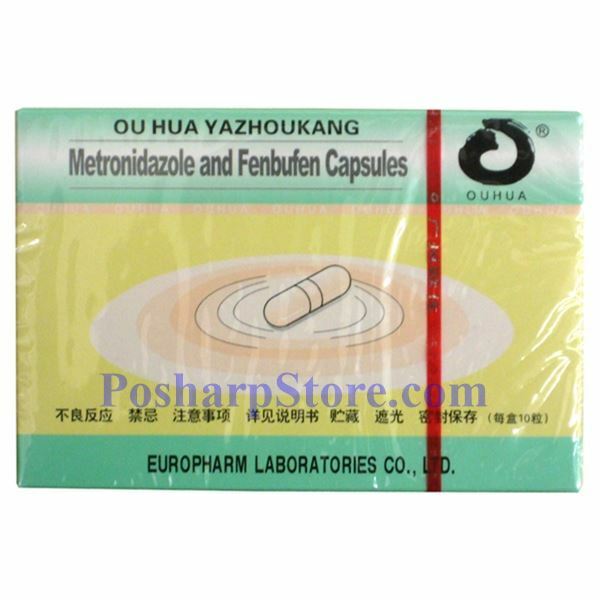 This Ouhua metronidazole and fenbufen capsules are for treatment of tooth and oral inflammation caused by anaerobic bacteria. I took for a week, it seeks does not work. Also can not work with amoxicillin capsules.